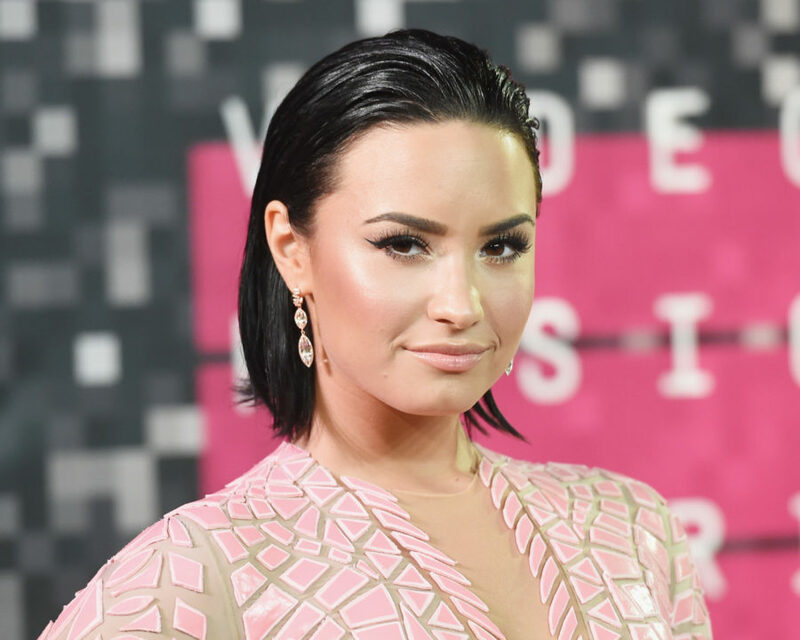 It has been ten days since Demi Lovato checked into Cedars Sinai hospital in Los Angeles after an apparent drug overdose. With round-the-clock care and visits from friends and family, including the singer’s ex-boyfriend, Wilmer Valderrama, Lovato is reportedly stabilized and expected to leave sometime this week, according to TMZ. TMZ reports that sources close to the singer say she has agreed to enter a live-in rehab facility as soon as she’s able to leave the hospital, and that she’ll be transferred directly to the facility as soon as she’s discharged. 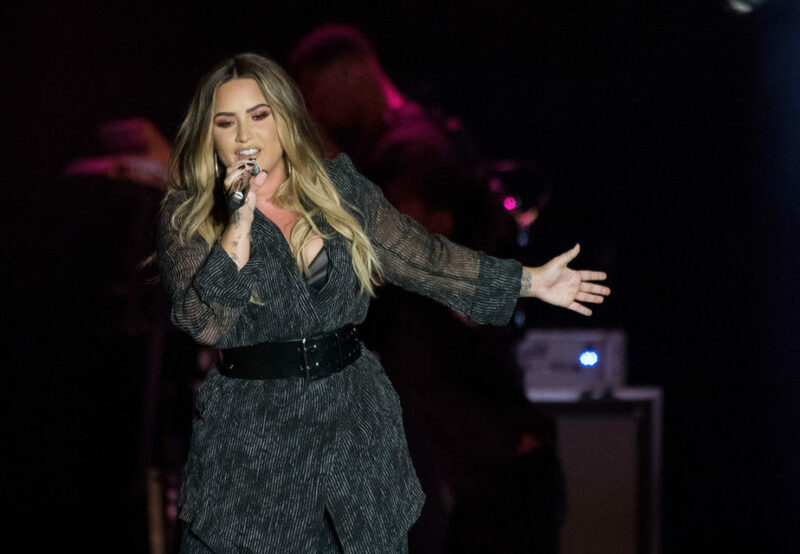 The sources also noted that at least one member of Lovato’s team said they would walk away if she did not enter rehab. According to E! News, the singer was partying for weeks before the overdose occurred, and the consequences shook her. We’re sending good vibes Demi’s way during this difficult time.